BlueFin Agency provides everything needed to have a successful tradeshow or event. We provide you with a single-source graphics, production and strategy resource to ensure success at your next industry event. We provide: graphics design, display production and promotional giveaways all delivered on-time and on-budget. At BlueFin Agency, we provide a comprehensive graphics and fulfillment service. Our team is committed to helping ensure the success of your event. We support you from concept through completion helping you with pre-show planning, graphics support, display production and post-show follow-up. Talk with our team about your needs and we can help you define your message and feature service. 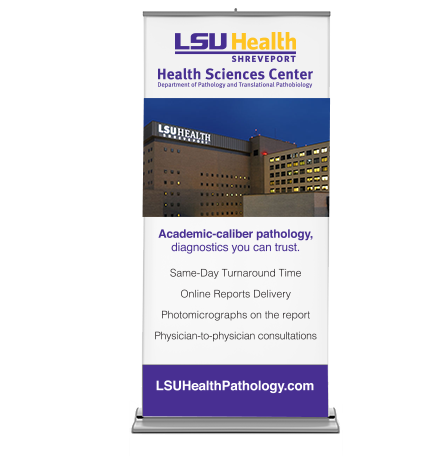 Design eye-catching graphics and save you money on producing your banners all while saving on money. Creating a unique booth experience starts with graphics and messaging. Our team starts the design process by researching your industry to understand your companies strengths. 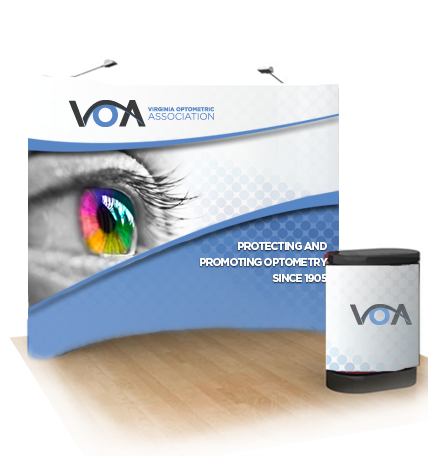 We incorporate eye-catching display graphics with unique positioning to deliver a truly unique tradeshow booth design. WIll you produce our graphics on a display? Yes, if you have tradeshow graphics already we can provide you a quote to produce your banner, or display. Additionally, if you already have a tradeshow booth frame we can produce graphics to mount to your current display. Can you design the graphics for us to get produced somewhere else? Yes, just provide us the specifications and we can design the graphics. We provide you all approved native graphic files as well so you can make changes in the future as needed. Our team is committed to delivering high quality graphics and production material on-time. Our typical turnaround time from concept to completion is 10 business days but each project is different. Let us know what your specific needs are and we will work overtime if needed to ensure you have what you need for your event. Do you only do indoor graphics? No, we offer a long list of products designed for indoor and outdoor use including tents, banners, backdrops and more.